Is Black Butler on Netflix Mexico? In Victorian London, 12-year-old business magnate Ciel Phantomhive thwarts dangers to the queen as he's watched over by his demon butler, Sebastian. 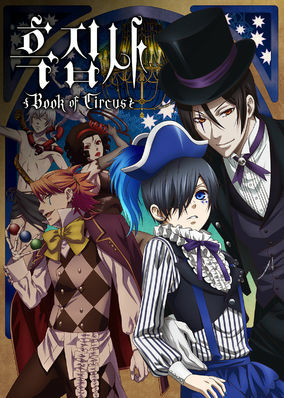 In exchange for Ciel's soul, Sebastian will help him track down the villains who killed his parents.